In line with its vision of promoting youth development and capacity building at the grass root level, Football Kenya Federation (FKF) has embarked on a nationwide coaches registration exercise aimed at ascertaining their level of coaching. Once completed, the exercise will form the basis of a training manual for the tacticians based on past experience and level of coaching. The move has been made possible with the resumption of football development funds from FIFA. “We have directed all branch secretaries to start the process of registering coaches under their respective jurisdiction,” said FKF CEO Robert Muthomi. 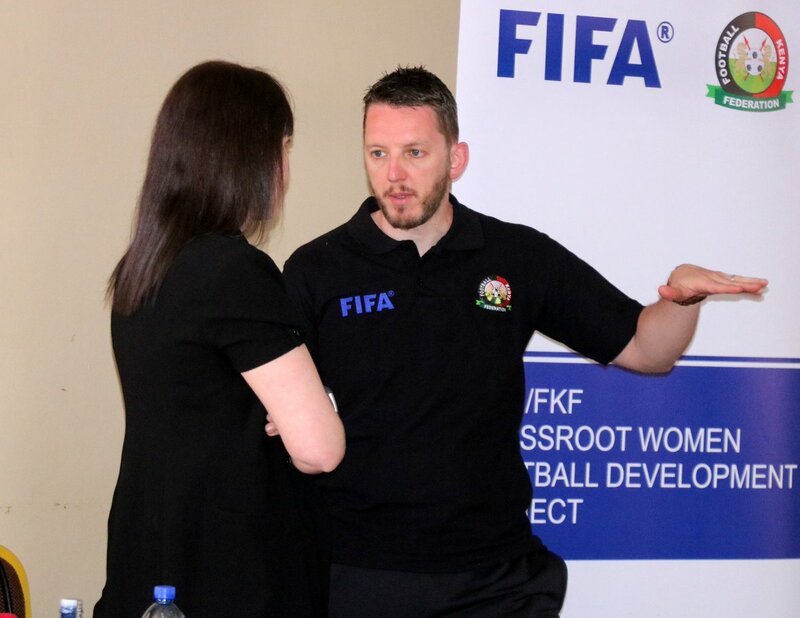 “With the resumption of the FIFA Financial Assistance Program (FAP) we want to come up with tailor-made coaching courses to be conducted at different levels. “And in doing so, we feel that it is important that we create a database of all coaches complete with their training needs as this will ensure that the tacticians are placed in the right forum when it comes to coaching classes,” explained Muthomi. them their national identity cards and past coaching certificates to aid in classification.